Have you ever wanted to own a home with an entrance gate and long driveway leading to your house, boarded with a white planked fence? 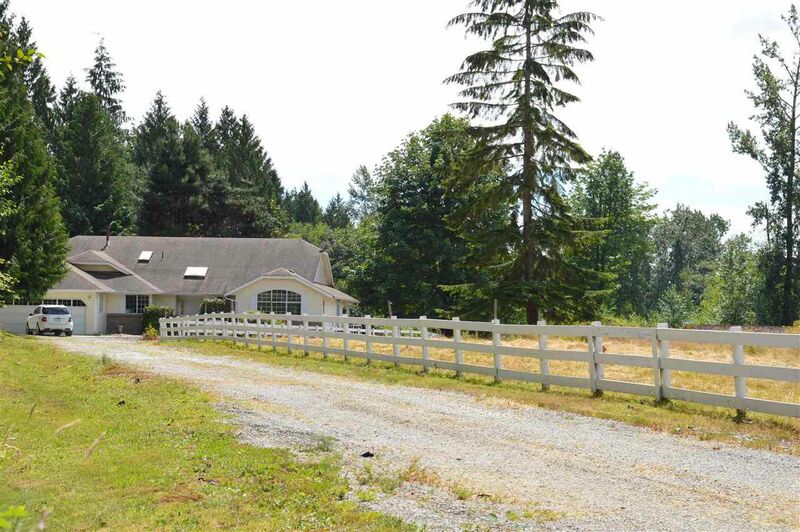 Ever dreamed of owning acreage with long grass fields where you and your farm animals can roam freely, where the horizon seems endless with complete privacy? You have all of this and more in this spectacular 10 acre property! Agricultural 1 zoning, municipal/city water and septic. Most of the property is untouched and ready for your business whether it be cultivating organics or grazing animals. The residence, built in 1990 with 2x6's is a 2166 square feet, 3 bedroom and den, 2 bathroom rancher, a perfect pallet to apply your personal design tastes. Good bones and lovingly maintained. Possibilities are endless. Private showings only!